They don’t expect this widow with five children and another one coming soon to go out into the workforce to make a living and have strangers raise her children. No, they rally around her and support her so she can stay home with her children, exactly where she is supposed to be and how God has commanded the Church to do. Learning is one of my favorite activities. Your messages are important (not only informative) and often lead to a desire to learn more. Thank you for sharing so much. May I ask a follow up question? 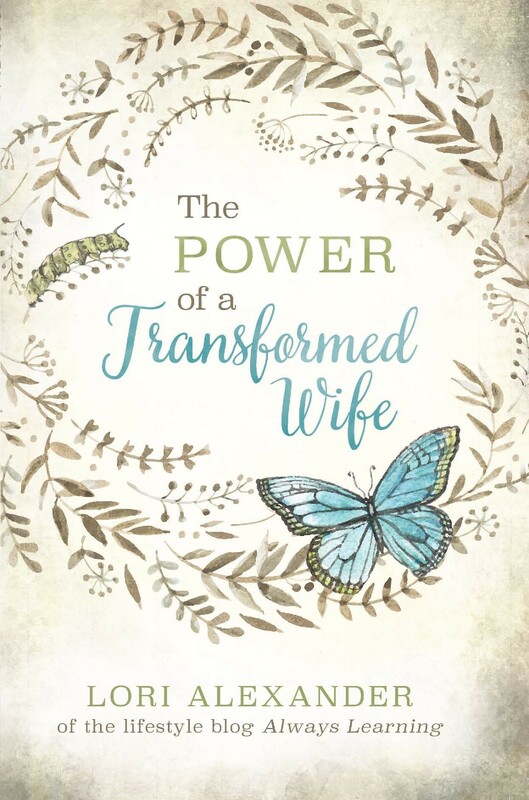 At some time moving forward will this widowed woman be allowed or even encouraged to remarry – or is that not an option for her? Of course, Emily, it’s okay for her to remarry. Once a spouse dies, the living spouse is freed from the covenant of marriage and can marry again. This is so touching and your words mirror those in my heart regarding this subject too. I believe a lot of Christians are struggling because they keep a tight fist on the money they make, instead of opening up their hand to the Lord’s purposes and intended use. God can’t trust us with more if she have not been faithful with what we have already received. You are such an example of this, TJFW! You are so generous and live with open hands. 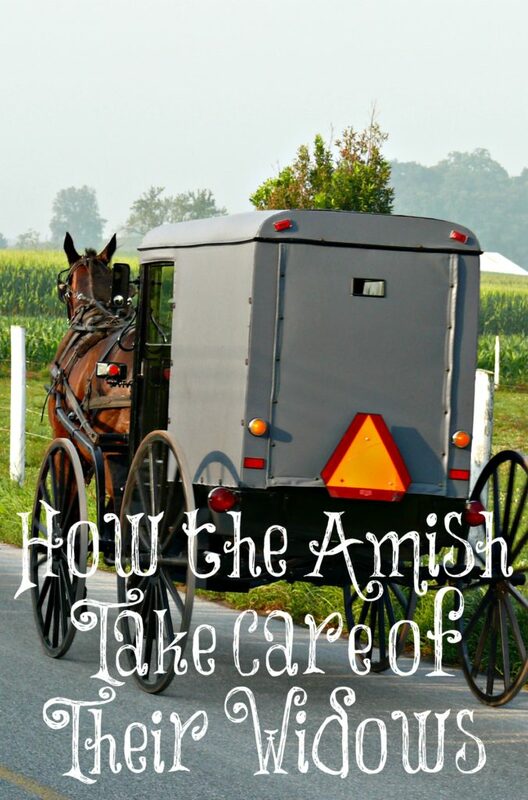 May we learn from the Amish! Conservative Mennonites are the same way. Thank you Lori for this reminder of how we should be as Christians. Sadly we have experienced being denied help from the church we were attending in CA when my father in law passed and we needed help with our water bill. It was disappointing but we survived without running water because a friend gave us several gallons of bottled water. We were without running water for three days but oh were we grateful for the bottled water. I can’t understand a church refusing to help one of its own. That doesn’t make any sense to me. It goes against what the Bible says to do! I don’t know much about the Amish, but they sure sound like they have it right with caring for each other! I think a major reason christians are tight fisted is because a lot of them are up to their eyeballs in debt. Combine that with a me,me,me culture and a lot of worldliness both in and out of the christian church. And you get a very selfish generation. But on the other side of the coin, there are a lot of untrustworthy people about. Or people that are very selfish or known for mishandling money. So i can understand the reservation people have with giving. I loved this article though! It is the way things should be. I can’t say a big enough AMEN to this article. I have long seen that the Amish model of church is far superior to the modern American model. Which Christian churches in America are actually caring for their widows, i.e. supporting them 100%? Virtually none. In one of our churches, a woman’s husband died and left her with three young children, and the church’s help (after the initial meal support after the death) was zero. She got a full-time job. This is not how it is supposed to be, and we have much to learn from the Amish. Thank you for posting this!!! I have heard John MacArthur say in his sermons that their church supports widows. This shouldn’t be the exceptions; it should be the rule. I don’t know much at all about the Amish, as there are none at all in the country I live in. However, the little I do know, they sound wonderful! The little story above is exactly how a church should be. I know my church helps support widows, and families in need; there are a great many generous people within our church. But also, the government welfare package here is good too. Not enough for luxuries, but it covers the basics. Growing up in Utah I can attest to this. I had a Mormon friend who’s dad walked out. The church already preps for hard times and his brothers and sisters and Mom never lacked. I do not agree with their religion, but back then they were forced to show the local Bishop their tax return and had to tithe off it. The funds were used to enrich the top, but at the micro level I saw it put to good use.